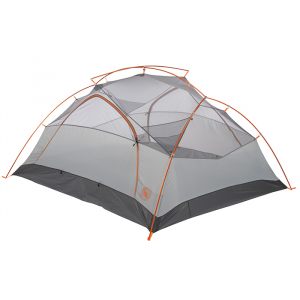 Big Agnes Copper Spur HV UL 3 mtnGLO Tent - The Big Agnes Copper Spur HV UL 3 mtnGLO tent is super easy to pack and setup. 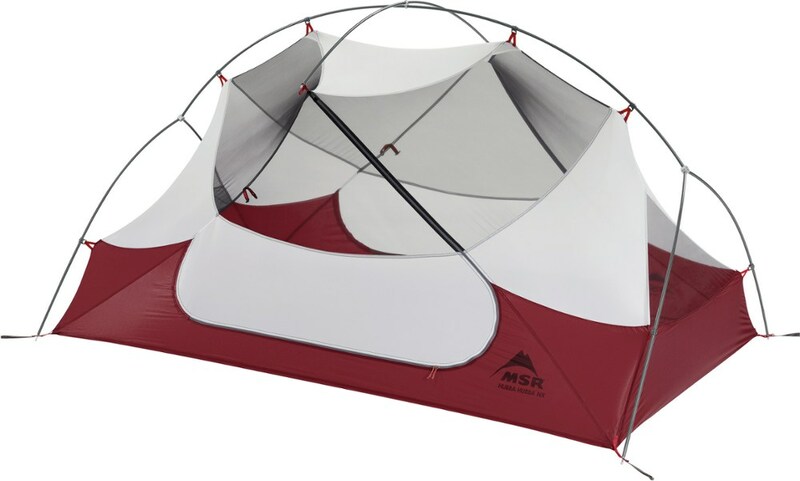 Dual doors make entry and exit convenient, and mtnGLO Tent Light Technology makes overnights with friends better than ever. With steep, vertical walls there's enough internal space to enjoy windy, rainy afternoons. 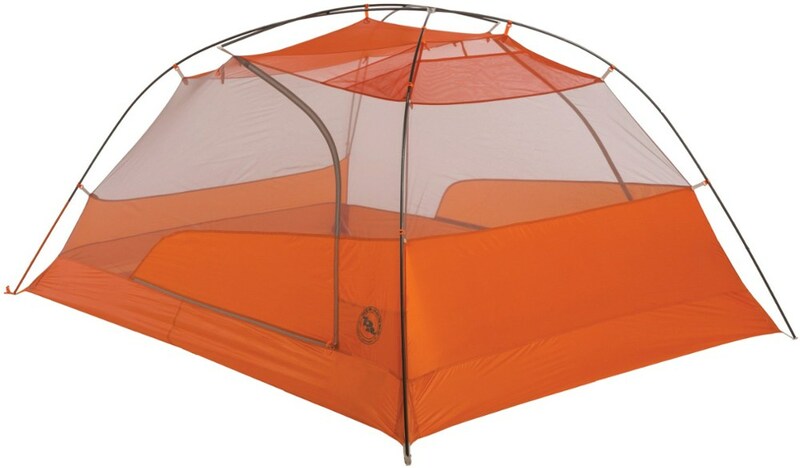 The Big Agnes Copper Spur 3 HV UL mtnGLO tent is a full-featured, ultralight backpacking shelter that is super easy to pack, setup, and inhabit. 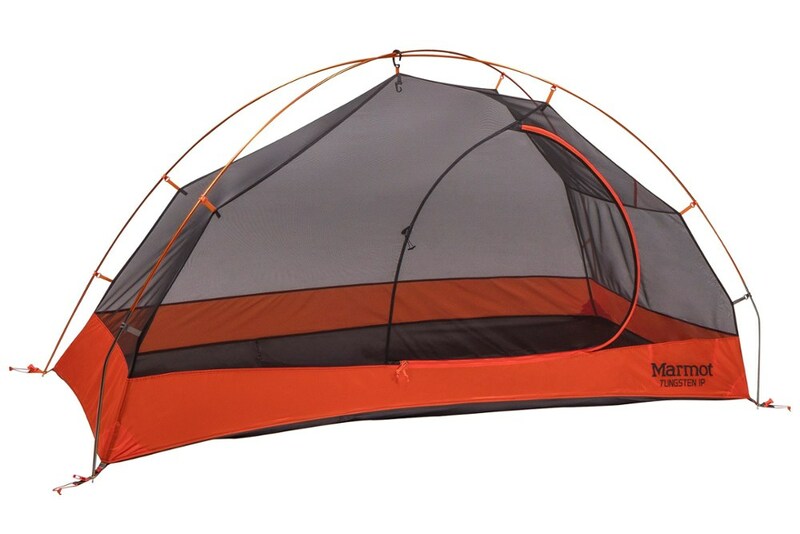 Dual doors make entry and exit convenient for all, and the award-winning mtnGLO Tent Light Technology makes overnights with friends and four-legged partners better than ever. 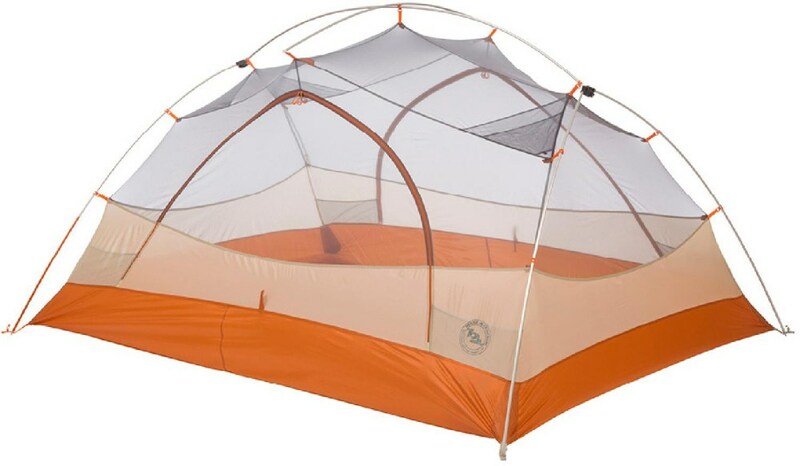 Big Agnes Camp & Hike Copper Spur HV UL3 Mtnglo Tent - 3 Person 3 Season THVCS3MG17. 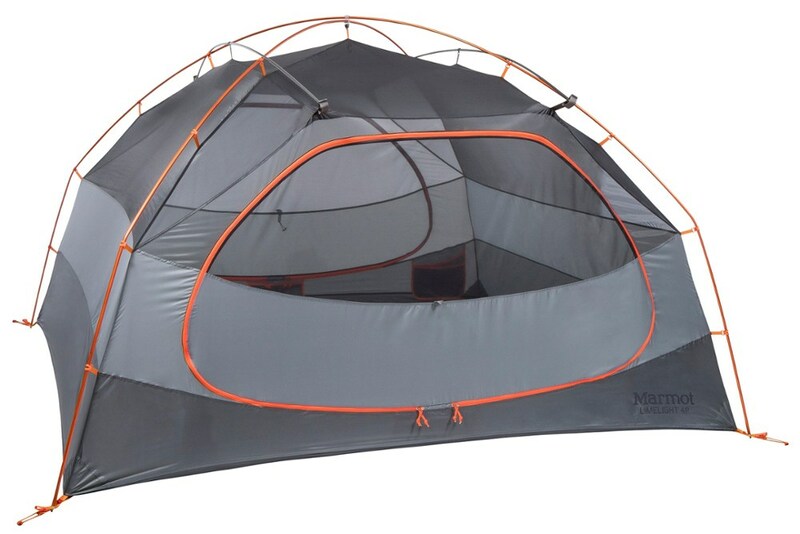 Dual doors make entry and exit convenient for all and our award-winning mtnGLO Tent Light Technology makes overnights with friends and four-legged partners better than ever. With steep vertical walls there's enough internal space to ensure that windy rainy afternoons spent playing Hearts won't leave you feeling claustrophobic. 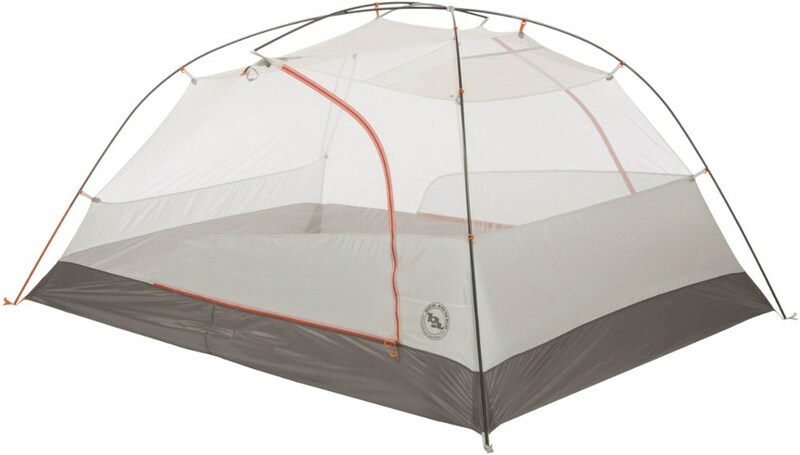 With a spacious interior and an integrated LED light system, the 3-season Big Agnes Copper Spur HV UL 3 mtnGLO tent lets you experience comfort and convenience in the backcountry like never before.